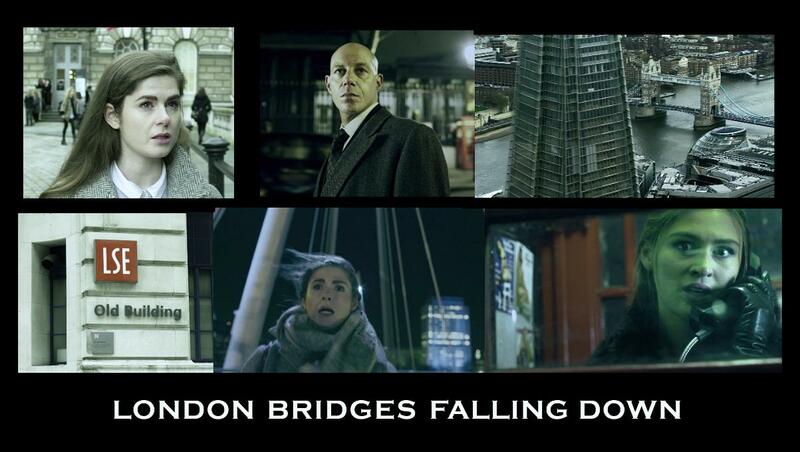 London Bridges Falling Down – Teaser Trailer from George Glennon on Vimeo. The first trailer from George Brian Glennon’s stunning London based financial crime thriller, surrounding the international fashion world. From the first book of his “London Bridges” trilogy.